Pick up from your hotel in Hangzhou. 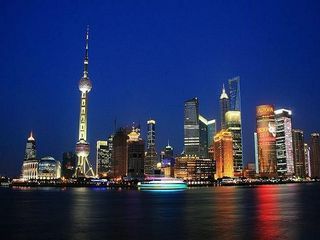 (2.5hours driving to Shanghai) .First ,to The Bund (Waitan) .one of the most noted architectural symbols of Shanghai. The word "Bund" derives from an Anglo-Indian word for an embankment along a muddy waterfront. 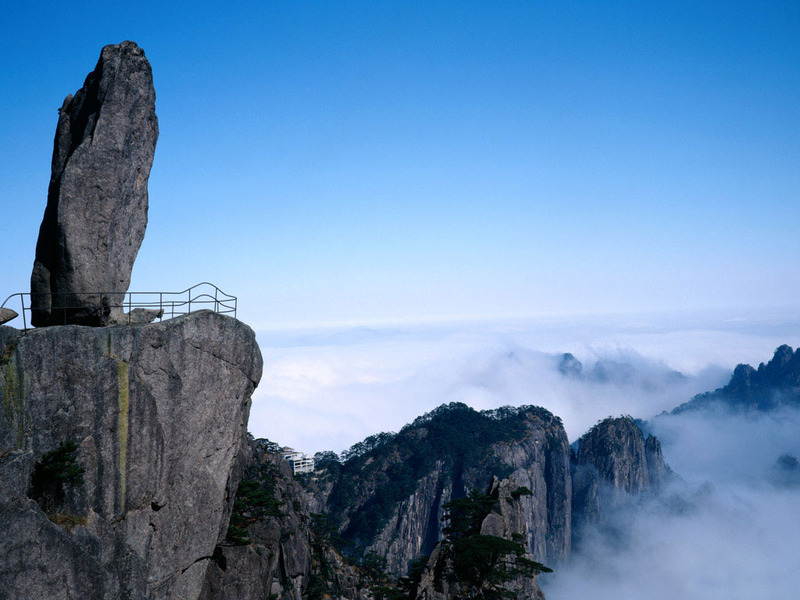 Pick up from your midtown hotel in Hangzhou and head to Suzhou. Drive about 2.5 hours and get to Suzhou - known historical and cultural city, as well as a key scenic tourist one. The city is often referred to as "The Venice of the Earth."